Conrad Rocks! 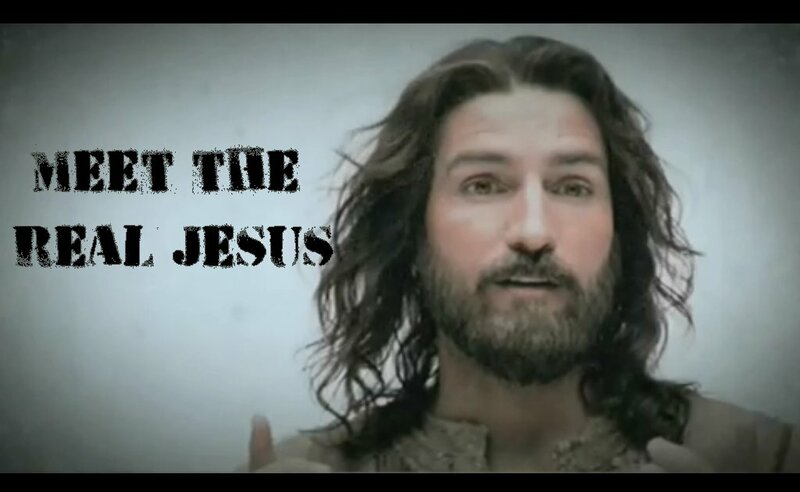 : Do you believe Jesus is a myth? Do you believe Jesus is a myth? So you believe Jesus is a myth? Then Maybe you believe that the apostles were tortured and martyred for a lie? Then Maybe you believe the Messianic prophecies are some astronomical coincidence? Then Maybe you believe Smith Wiggleworth, Maria Woodworth Etter, John G. Lake, and Gary Wood are all hoaxters? Then Maybe you believe the pulpit splitting in two at Christian Tabernacle in October of 1996 was some mass hallucination tricking people into repentance? One thing I have learned is that spiritual things are spiritually discerned. The carnal mind cannot fathom the things of God. It can't understand the things of God for God is a Spirit. This is why we see all these intellectual gymnastics by unbelievers. Without the spirit of Christ people do back flips to invent carnal solutions to what Christians find so obvious. I pray that the reader bypasses the intellectual ascent that Jesus is Lord and comes to a personal relationship with the person Jesus. I have leaned to my own understanding until in desperation i arrived at my foxhole and found Jesus there waiting for me. He was waiting for me to finally get serious. Know Jesus - Don't be caught dead just knowing about Him.